The expansion Minivilles Marina contains two new monuments to build. We must now be the first to erect not four, but six monuments to win. For players who are familiar with the game, this expansion offers a random draw of the 10 establishments of the central offer (cards of the base game and expansion combined). Instead of distributing the establishments they can be mixed in a pick. At the beginning of the game draw cards to form a line of establishments, face up in the center of the table, until you get 10 piles of different establishments. We begin to draw once a pile empties. It will be necessary to know how to adapt its strategy to the available establishments. 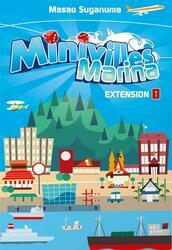 You will be able to rediscover Minivilles and try new combinations! 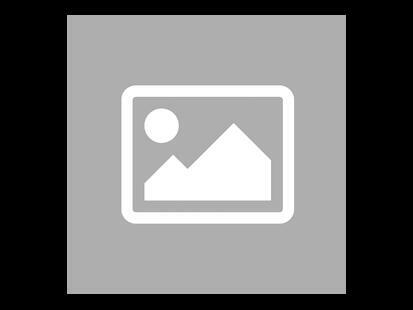 - A random picking rule of the central establishments, which allows a complete renewal of all the strategies! - 2 new monuments to build. Be careful this game is an extension of Minivilles and cannot be played alone. To be able to play it you must have a copy of the game Minivilles .